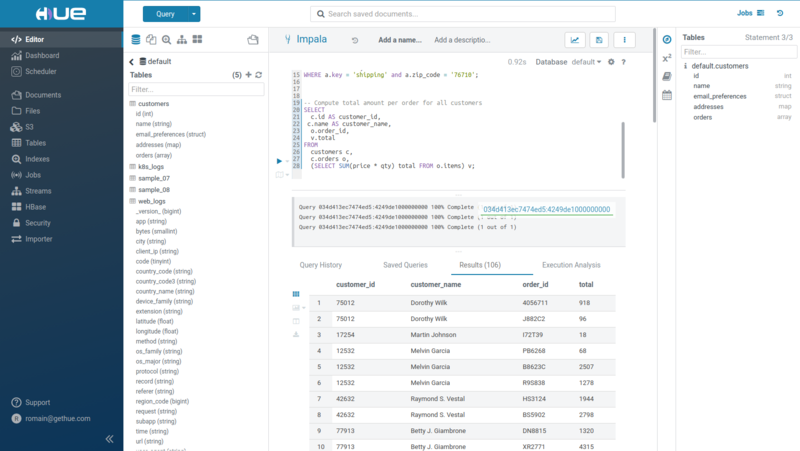 GitHub - cloudera/hue: Hue is an open source SQL Cloud Assistant for developing and accessing SQL/Data Apps. 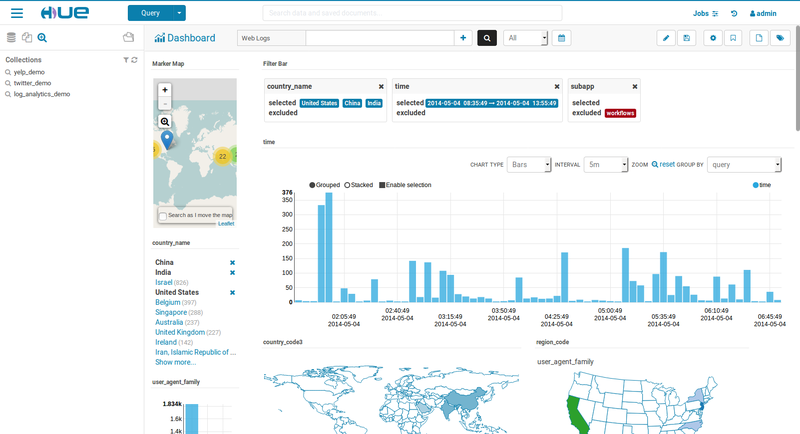 Want to be notified of new releases in cloudera/hue? jdesjean HUE-8747 [editor] Move task to django storage.